Children are often the most difficult audience to please, and the books we present them with have to be both entertaining and educational to get their instant, undivided attention. 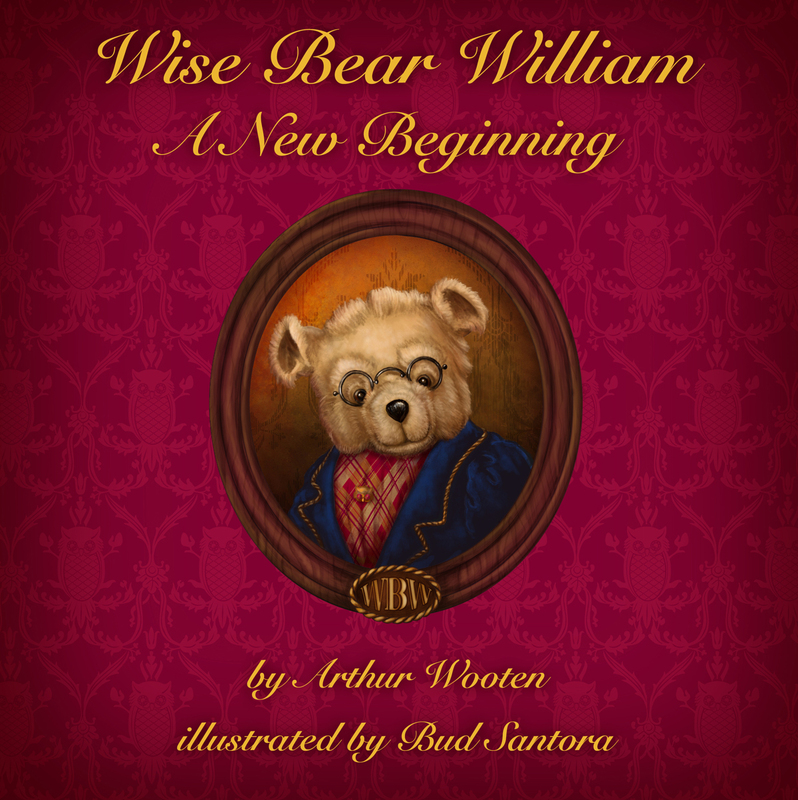 It's been a long time since I read a children's book that fits the categories of entertaining and educational with unequivocal success, but Wise Bear William - A New Beginning accomplishes both feats with gusto! 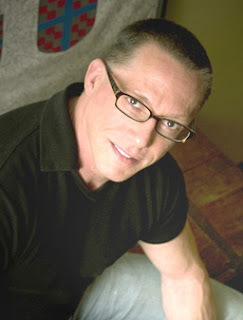 And it appeals to adults as easily as it does to youth. 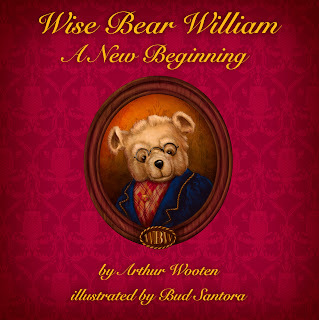 The brainchild of critically acclaimed novelist Arthur Wooten (writing) and Emmy Award winner Bud Santora (illustrations), Wise Bear William is the tale of "toys long forgotten in an attic (who) discover that children are coming up to rescue them. "All wanting to be picked, each toy examines their own self-described shortcomings and turn to one another for comfort and advice. But the most important thing they discover is that as much as you fix things up on the outside, it’s what’s on the inside that really counts. "With an emotional and surprising ending for all the toys, this heartwarming and timeless tale of love and friendship is destined to become a favorite of young and old for years to come." Emmy Award winning actress Phylicia Rashad says: "Wise Bear William is one of the most delightful books for young readers ever! Adults will enjoy it as well." A perfect holiday gift, but great for the whole year round, Wise Bear William is destined to become one of the classic children's books that someday your children will be reading to theirs while fondly remembering just what they felt the first time they discovered its magic.